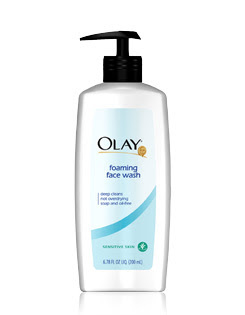 I currently use Alba face cleansing products. It is a hawaiian botanical line with pinapple enzymes that is gentle and refreshing. I follow up with Alba's toner and moisturizer. Although these products offer great results, they're somewhat expensive and I look forward to trying your recommendation. Thx!